Personnel Ltd GUARANTEE, every application received will be processed and sent to the DBS the same day. Once we have received your signed forms, your account will be enabled. You will receive an email confirmation with your Login details. 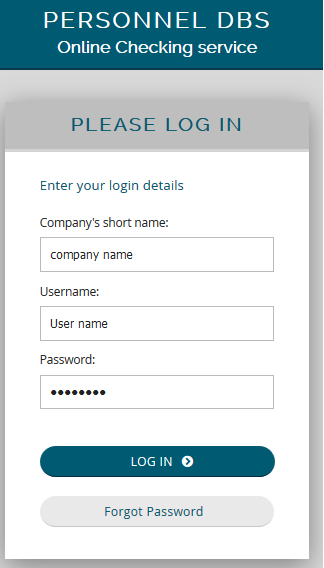 The user specified in the forms will need to check their email address, for the login details. Our Aaron's Department contact details are 0113 344 0171 (option 4), if you have any queries. Login to your account using the link above or visit our website and click on the DBS disclosure area. You will need your three points of login supplied in your email confirming your account details. Once you have logged in you will see your account home page "Things to Do". Please get the applicant to provide the documentation you need to see for the Route you are taken. Click here to see the route options for documents needed to verify identity of DBS applicants. 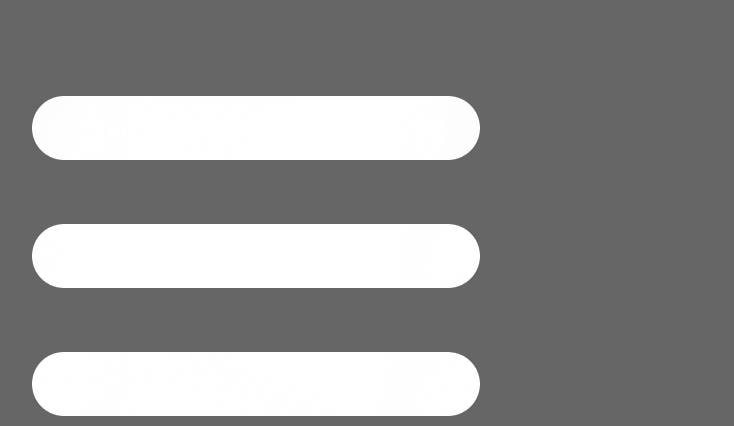 How long will it take to receive the result of my check? Using our online DBS system ourselves, we know getting online DBS results back can be blazingly fast. In October for example, some of the applications we sent, we got results in under 24 hours from the DBS! How is that for fast? As we connect directly to the Government Gateway we get responses in a fraction of the time of normal paper applications. They are also easier to track and monitor. If you are still waiting for Paper applications, change now and stop worrying as to where your DBS applications are and if they have been lost or delayed. Paper applications will take a lot longer to be processed than our Online versions. DBS applications can also be held by the Police for up to 60 days, before we can chase a response for the Paper applications. Avoid the hassle of paper applications, go online today! Please note: only the actual DBS certificate should be used in recruitment decisions. To be eligible to request a check of the children’s or adults’ barred lists, the position must be eligible for an enhanced level DBS certificate. A DBS Adult First check is not appropriate however, where a person intends to work with both children and adults. Those working with both groups will need to wait for the DBS Certificate to be returned to find out whether a person is barred from working with children. There is no equivalent quick check of the children's barred list. As an Umbrella Body, Aaron's Department have a direct connection to the Government Systems. This allows us to get faster DBS results for our clients and applicants who use our Online DBS services. An Umbrella Body acts as an interface between your organisation and the DBS, so that you can concentrate on your own business. 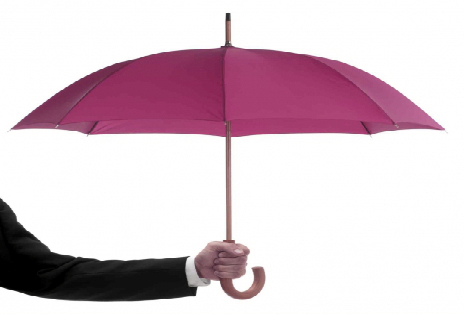 An Umbrella Body will administer the process and acquire the DBS check on your organisation's behalf. Umbrella Bodies are able to offer a great deal of experience in handling and processing DBS checks that can pay dividends in ensuring that the check is completed as quickly as possible. You may only require a small number of checks per annum and cannot meet the threshold requirements or the terms for direct registration. You may require help and assistance in order to comply with certain obligations contained in the DBS's Code of Practice. You might lack the necessary administration resource or the relevant expertise in handling criminal record information. How long is a Disclosure valid? Each Disclosure will show the date on which it was provided. The older the Disclosure the less reliable it becomes. However, there is currently no expiry date printed on the form. Please note that Nursing Agencies would need to renew DBS applications on a yearly basis in accordance with CQC guidelines. Other organisations would need to discuss it with their Head Office, to establish how frequently they would need to do their checks. To register with Personnel Ltd all you need to do is give our DBS department a call on 0113 3440192. 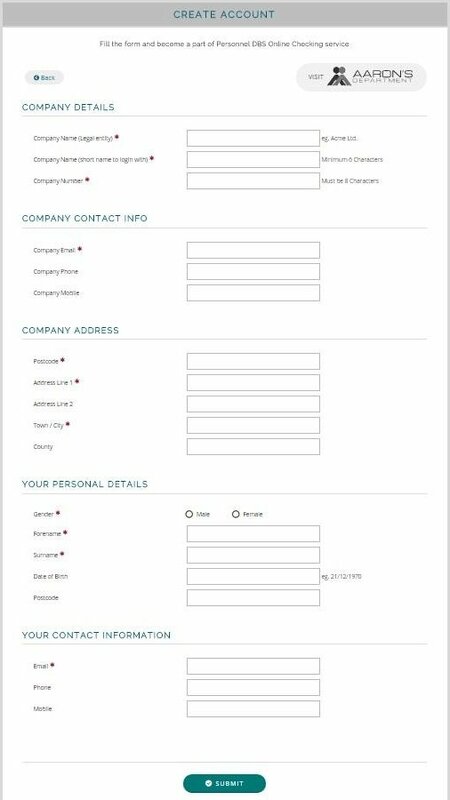 We will send you out two forms to fill in, as soon as we receive these back we can send you out some DBS application forms the same day. Only Applicants which the online DBS checks belong to are allowed to see DBS results. Certificates are sent directly to the applicant in question. However, if the applicant allows it, they can allow the Nominated Signatory assigned to their application, to see the results of the DBS check as soon as the DBS responded with the results. Otherwise you will need to wait for the applicant to bring in the DBS certificate before making your decisions if they do not allow you to see the online results. From the 17th June 2013 the only person that receives the certificate is the applicant. The DBS changed this due to data protection and it gives the applicant a right to who they show the information to.